한국모피협회, ‘제5회 케이-퍼 디자인 콘테스트’ 성황리 개최 Reviewed by kFur on 2018/11/13 . 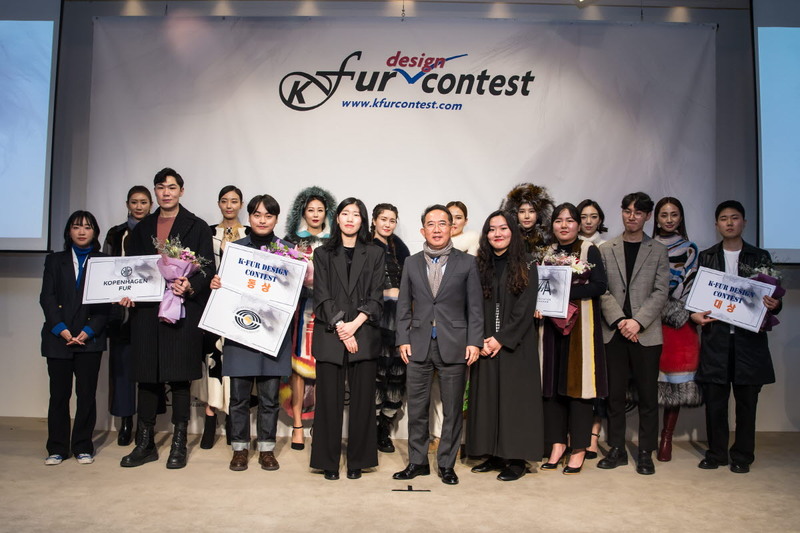 Copyright 2014 - Korea Fur Network. All Rights Reserved.